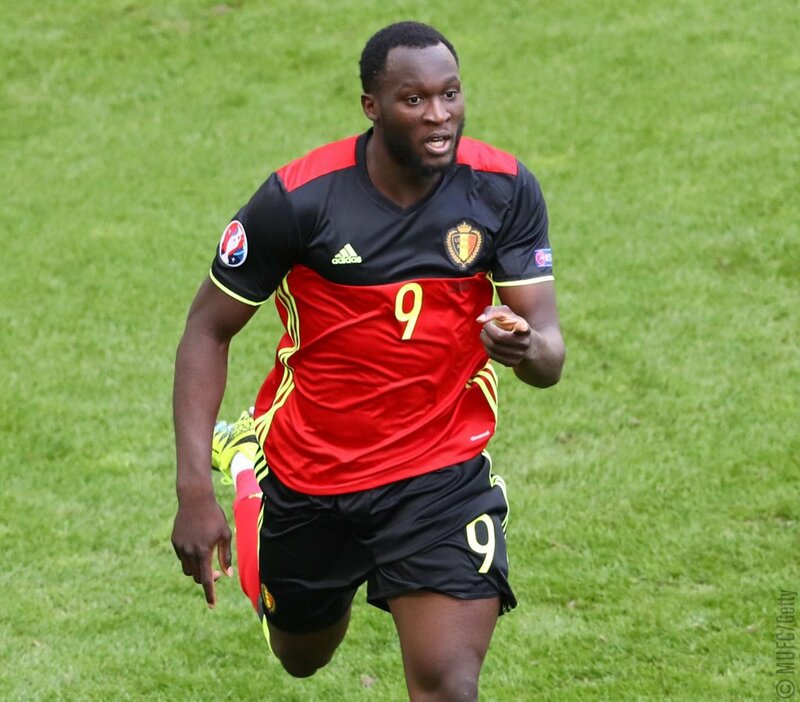 Manchester United have confirmed a £90million deal with Everton player, Romelu Lukaku. Everton will receive £75million first, with £15m due in potential add-ons based on the player’s performances at Old Trafford. The striker who is currently in LA is expected to undergo a medical before United’s pre-season tour. Meanwhile Paul Pogba posted a video on instagram, welcoming his new mate. Welcome to Manchester United, Romelu Lukaku. Fabregas becomes the first player to assist 10 goals in 6 Premier League seasons. Manchester United won’t renew Zlatan’s contract.